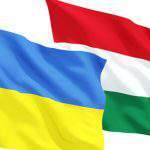 Munich, November 6 (MTI) – Hungary follows Germany’s guideline on the issue of Ukraine, Prime Minister Viktor Orban said in Munich on Thursday, after meeting the prime minister of Bavaria. 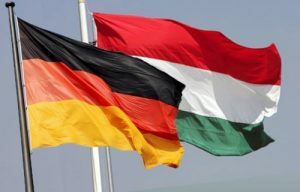 At a joint press conference held with Horst Seehofer, Orban assured him that Hungary shares Germany’s standpoint on European issues, be it budgetary discipline, euro stabilisation or disciplined stewardship of the finances. Seehofer said that Bavaria and Hungary not only engage in close economic cooperation but they are also “in full agreement” on “basic European values”, including democracy, the right of self-determination and minority rights. 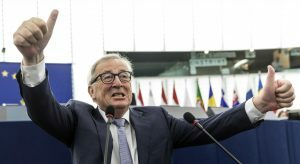 Bavarians and Hungarians subscribe to the notion of subsidiarity and the concept of “a Europe of regions,” he said, adding that it is the two sides’ shared belief that the EU should focus more of its attention on “the bigger issues of the world” rather than dealing with minor ones. 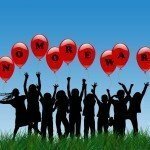 Asked by journalists about reports indicating increasing anti-Semitism, the curtailment of freedoms and acts against the Roma in Hungary, Orban responded that Hungary exercised the principle of “zero tolerance” against any policy that goes against European values, and it does its utmost to eliminate such occurrences. 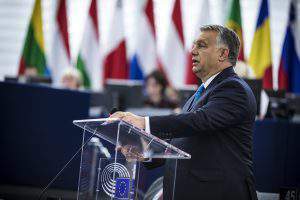 “We have a nice constitution” with appropriate provisions regulating these issues, Orban said. He added that growing anti-Semitism threats to freedom were more palpable these days in Western Europe. 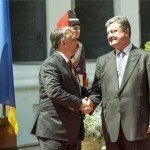 “These are unexpected developments; taking action against these developments is a common European task,” Orban added. Asked whether the construction of the South Stream gas pipeline was discussed, Seehofer responded as saying that, based on his meeting with Orban, he sees a definite intention by the Hungarian side to go ahead with the project. “But as the saying goes in Bavaria … we’ll see,” he said, adding that as far as he knew, Austria was thinking about the pipeline project. 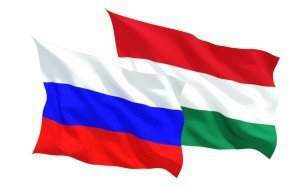 “Long live the Austro-Hungarian energy union!” said Orban. 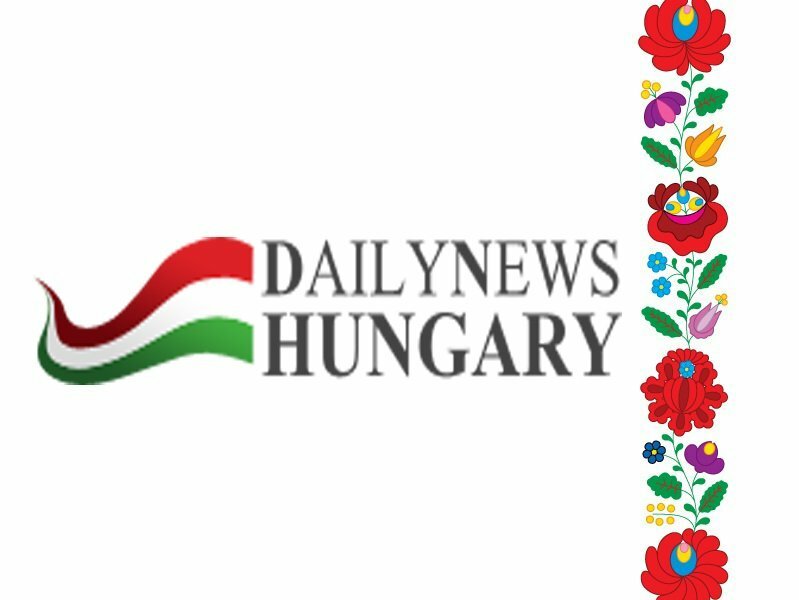 "It's not about #condemning the #Hungarian #government but #Hungary"